Ever spent ages swapping batteries in and out of remote controls to find out which ones still have power in them? 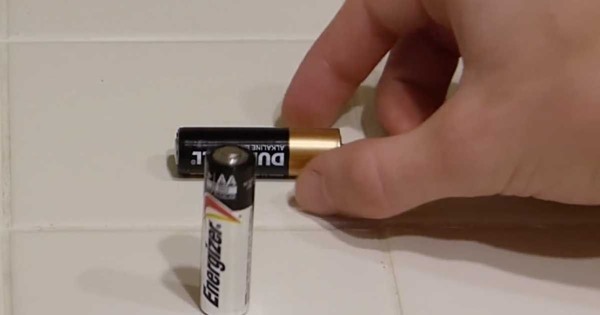 This simple trick will tell you if your batteries are dead in 2 seconds, just try dropping them on a hard surface and see if they bounce. Have you tried this before? Let us know in the comments below.